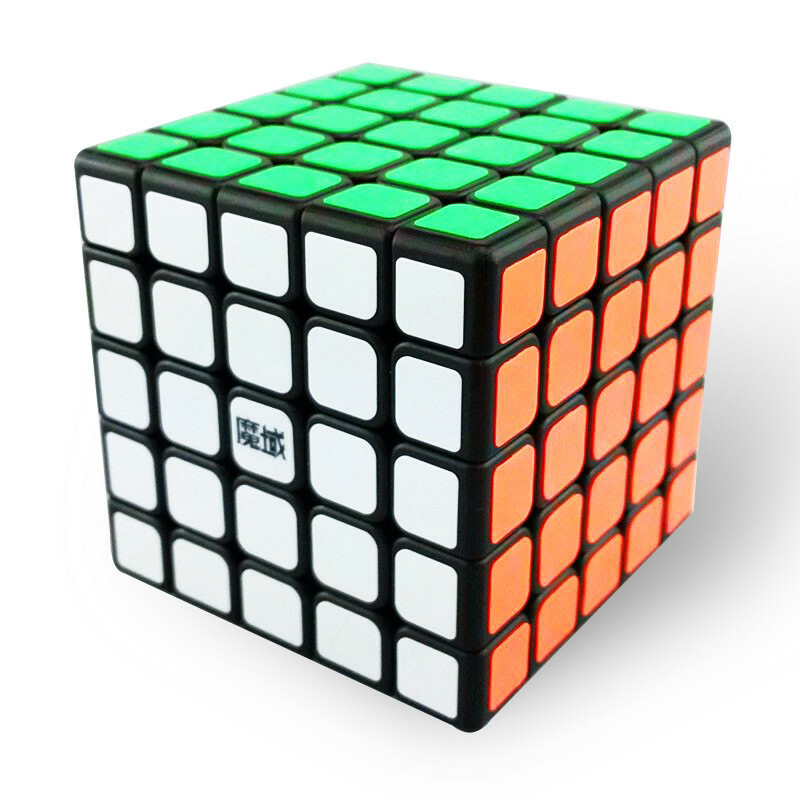 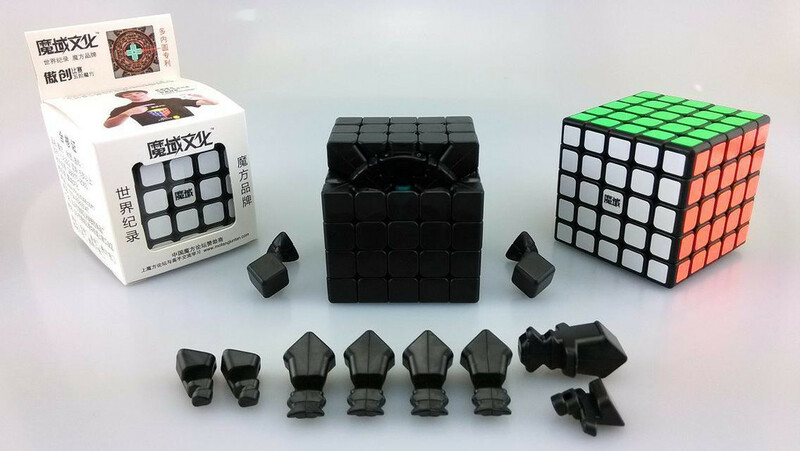 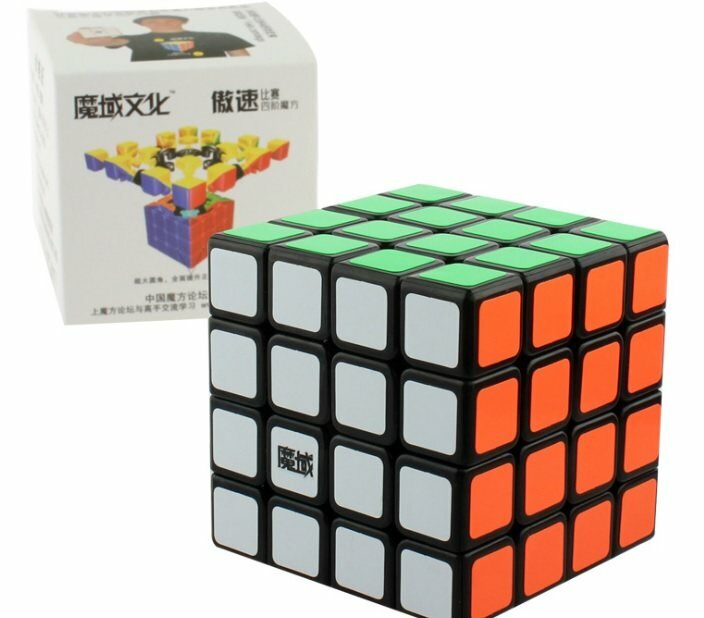 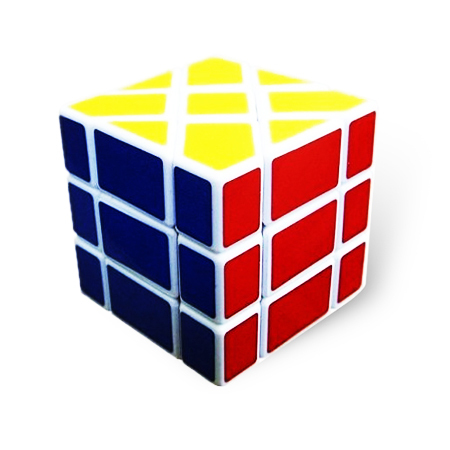 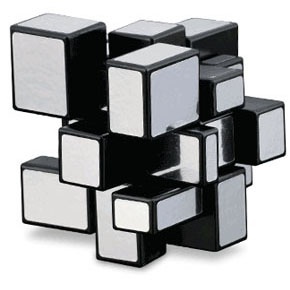 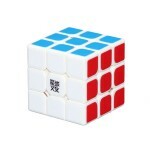 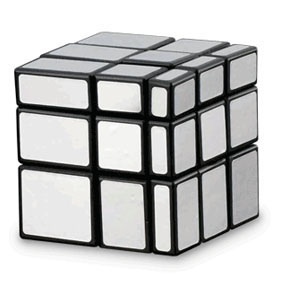 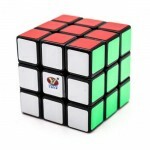 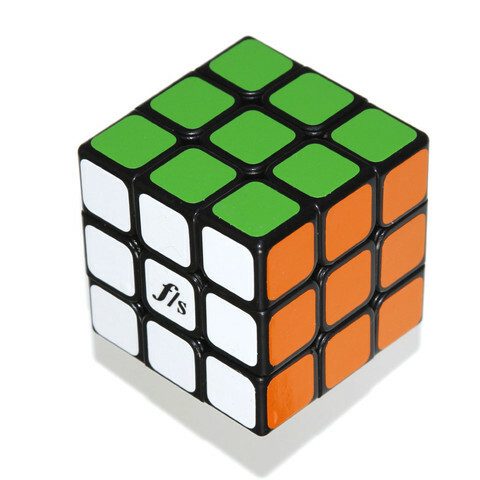 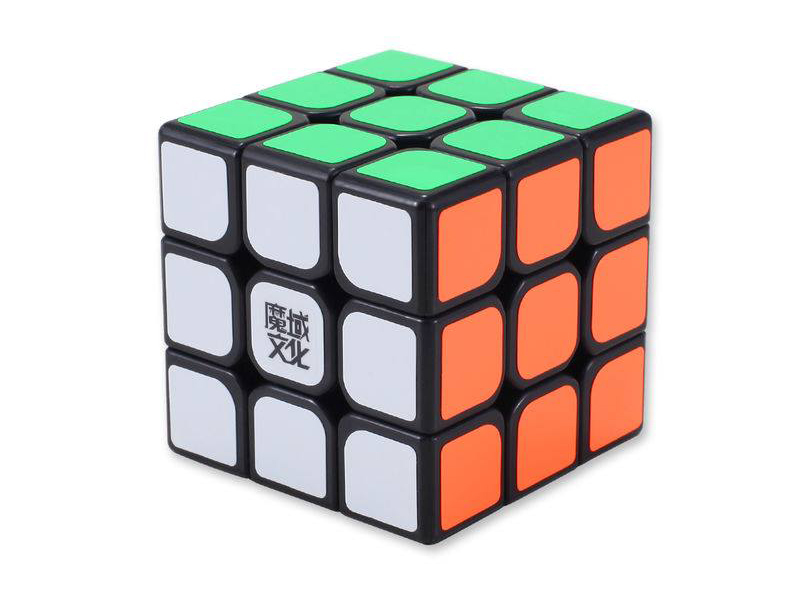 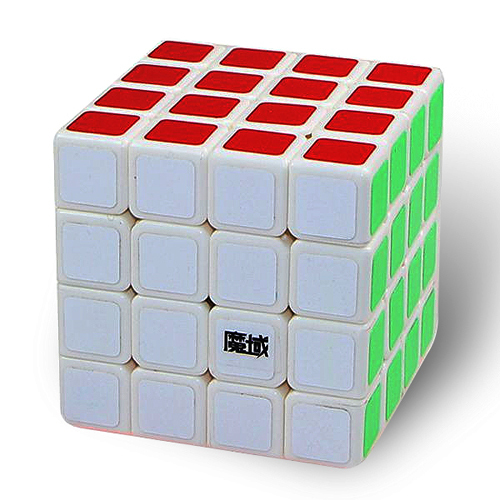 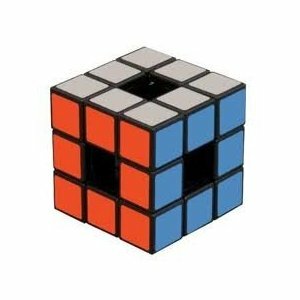 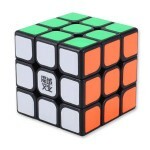 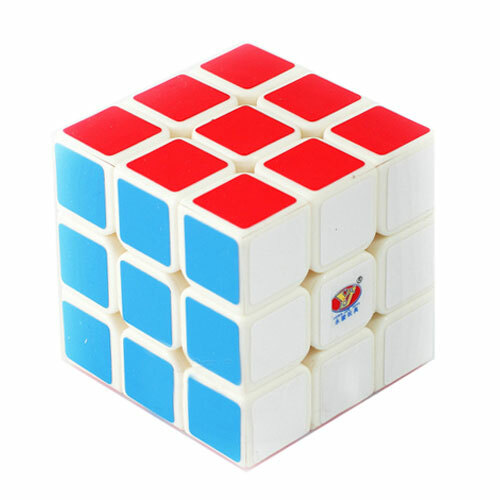 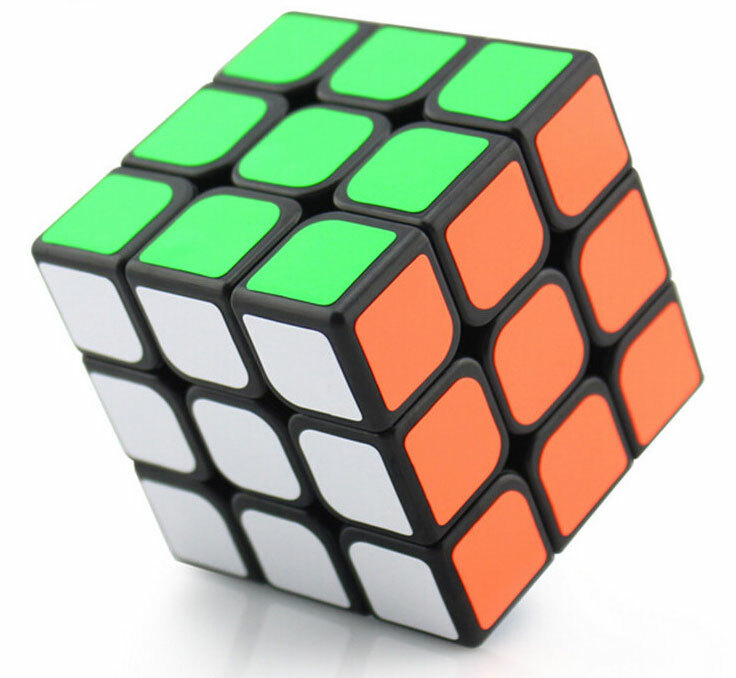 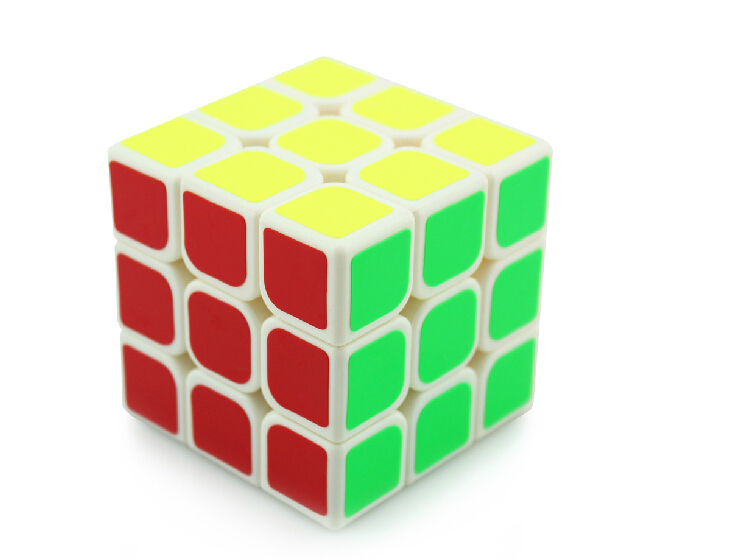 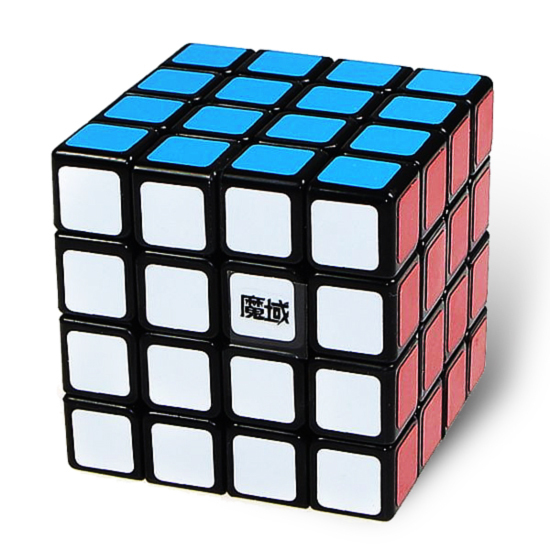 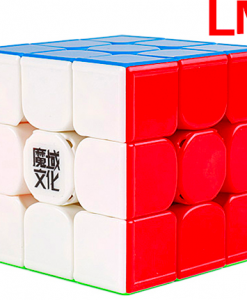 This is a brand new MoYu HuaLong 3x3x3 speedcube. See more information below. This is a brand new MoYu HuaLong 3x3x3 speedcube. 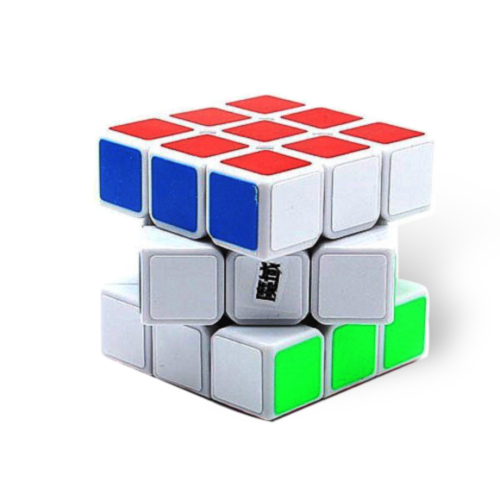 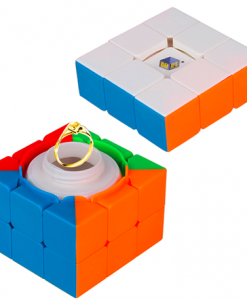 The adverse corner-cutting without popping makes this one of the best speedcubes on the market.